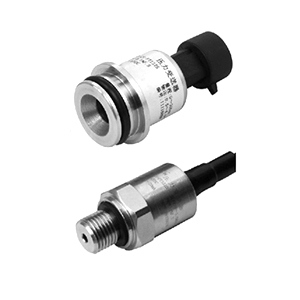 EST330S High Temperature Pressure Transmitter adopt the German sensor which has very table and advanced performance even temperature reach to 130 ℃, the design of compact size is much rugged and light weight which can save installation space. 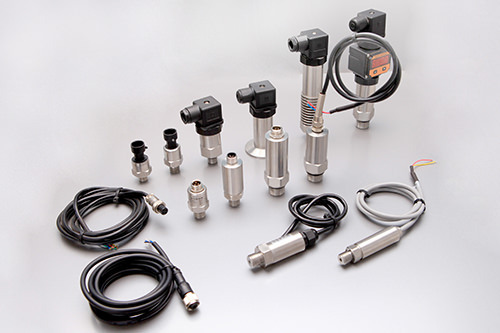 Excellent sensor performance guarantees the range of EST330S can be 0-125mbar and 0-400mbar, and the accuracy is 0.5%/F.S. 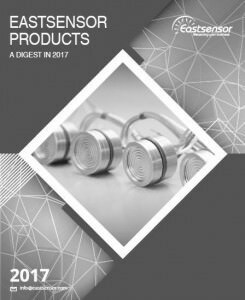 With high accuracy, long term stability, good repeatability, EST330S has been wildly requested by a variety of industry process. 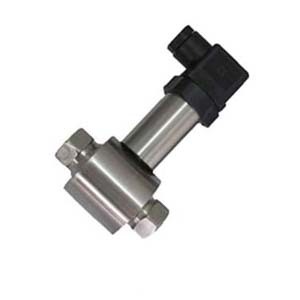 Click here to Download Data Sheet of EST330S High Temperature Pressure Transmitter.